Carlos received his temporary card to remain in the United States while in foster care. He is now able to apply to become an official US citizen and has everything he needs except the money for the application fees. Carlos works full time, has an apartment, and is re-enrolling in college next semester. He does not have the funds to pay for this on his own and would be forever grateful for the opportunity to become a US citizen! “Carlos” came in to foster care at age 17 when he had a seizure at school and there was nobody to pick him up from the ER when it was time to be released. His mother was in a deportation center and he had a history of difficulties with his step-father, so he started couch surfing. All while still maintaining As and Bs in high school. Carlos went on to graduate high school and aged out of foster care. *OSW Facebook grants the wish for Carlos! Thanks *OSW Facebook. 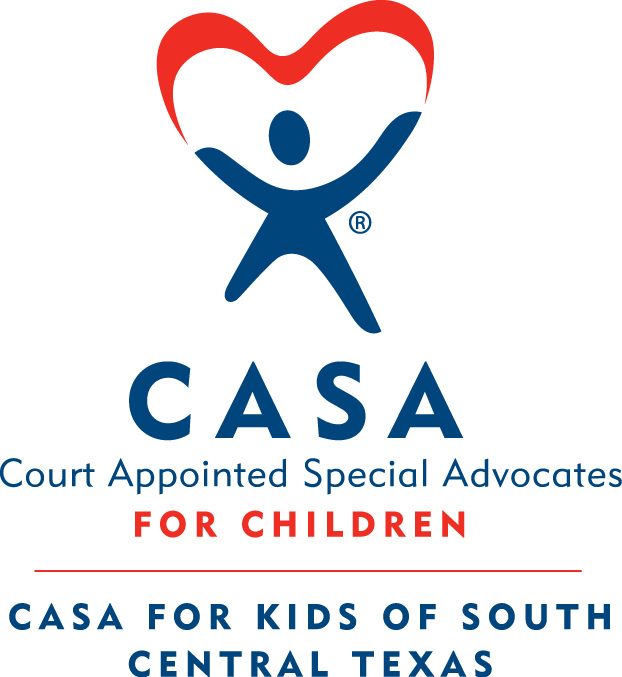 One Simple Wish sends the gift to the CASA for Kids of South Central Texas for Carlos. Want to Help Children Like Carlos?